A REGGAE REIMAGINING OF NIRVANA CLASSICS. 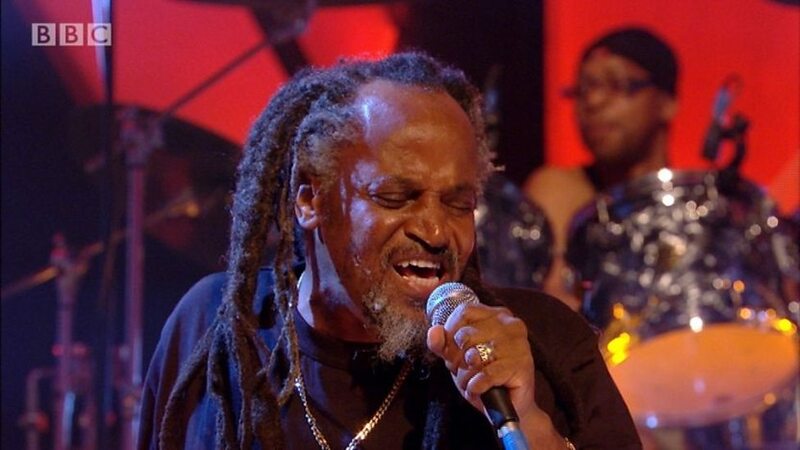 It gives us great pleasure to announce that legendary roots reggae singer, Little Roy will be performing at the world famous New Adelphi Club in Hull! Backed by one of the UK’s most prolific and highly-respected reggae bands, The Upper Cut Band, Roy will be performing 2011’s critically-acclaimed album, Battle For Seattle in its entirety. Originally released in 2011 to coincide with the 20th anniversary of Nevermind, Battle For Seattle is a reggae take on 10 of Nirvana’s classic tracks, including – Dive, Heart-Shaped Box, Very Ape, Come As You Are, Sliver, Polly, On a Plain, About A Girl, Son Of A Gun and Lithium. Whilst many have tried and failed to successfully fuse reggae with rock, this Prince Fatty & Mutant Hi-Fi-produced album was praised by critics and fans alike, even getting the support and thumbs up from the Nirvana camp. Such was its success, Little Roy was invited to perform on Later With Jools Holland. In addition to Battle For Seattle, Roy and the band will also perform some of Roy’s biggest hits, including – Bongo Nyah, Tribal War, Prophecy and Righteousness Man. Little Roy was born in Witfield Town, Kingston. He launched his career in the rocksteady age, recording singles for Coxsone Dodd and Prince Buster and went on to have a smash hit in 1969 with Bongo Nyah, which topped the charts in Jamaica. Little Roy also recorded for Lee “Scratch” Perry, who brought in the Wailers to help out on the session for the track Don’t Cross the Nation. Regarded as one of the best live bands in the business, The Upper Cut Band have been delivering their inimitable style of roots reggae since the Summer of 2018. Although based in the UK, the band regularly perform at gigs and festivals around the world, backing some of reggae’s biggest artists, including Big Youth, Dennis Alcapone, Johnny Osbourne, Junior Reid and Derrick Morgan.